Exhibiting an enthusiastic attitude and personal manner, Dr. Inshan connects with patients in a holistic manner by examining their medical histories, developing appropriate non-invasive, customized care plans and then fine-tuning them as patients progress through their treatments. 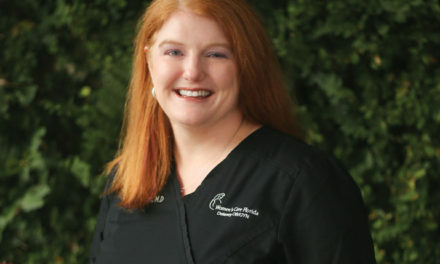 He and his staff safely use traditional chiropractic methods such as adjustments to the spine and other parts of the body to correct alignment issues, lessen pain and improve functionality. 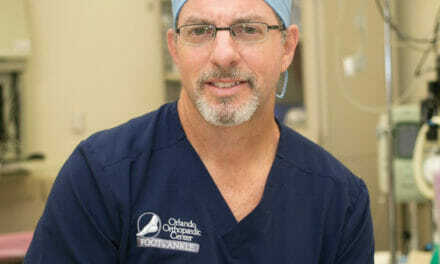 But he also uses physical therapy techniques and state-of-the-art technology aimed toward patients’ specific needs. 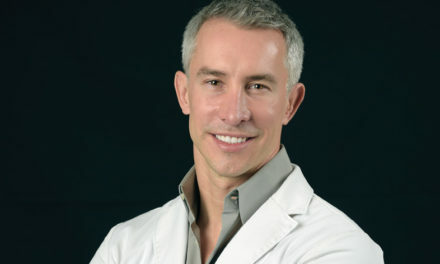 His approach has resulted in an overall 94 percent success rate with patients whom he knows he can treat and help improve. Most patients initially receive intense therapy and adjustment until their condition has improved followed by fewer visits to help them maintain their health. But Dr. Inshan, who has been previously recognized as one of the region’s top chiropractors, acknowledges he doesn’t take on every patient because not everyone can be helped. In those cases, he tries to guide them to the right doctor who might provide the appropriate treatment. 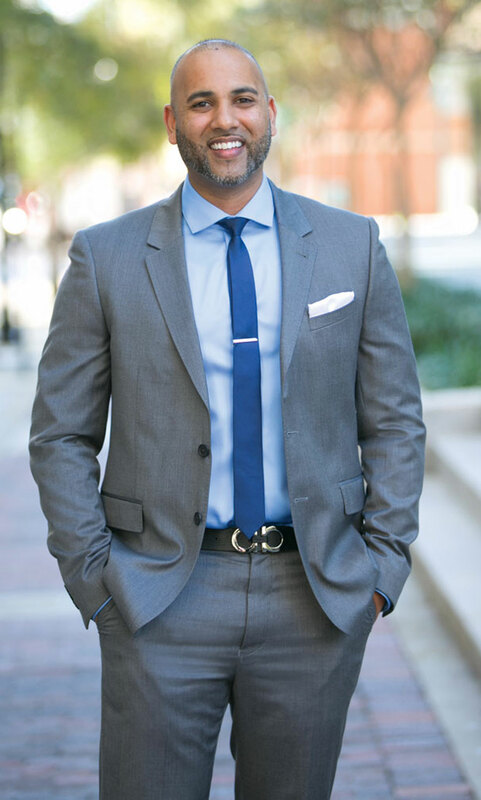 Raised in Orlando, Dr. Inshan earned his doctorate in chiropractic medicine at the National University of Health Sciences near Chicago after receiving a bachelor’s degree in biomedical sciences at the University of South Florida. 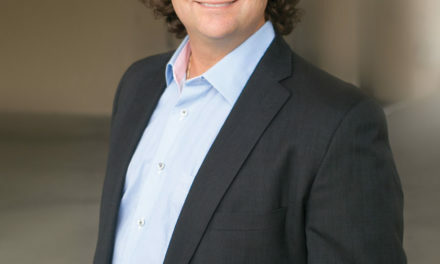 With the chiropractic field rapidly evolving, he keeps pace with the latest research, receives certifications in cutting-edge treatment and other advances and engages with other medical experts throughout Central Florida and at national health conferences. “Our goal is to help the mother, the retiree, the employee and the athlete be a better mother, a better retiree, a better employee and a better athlete so they can perform their jobs, accomplish their daily tasks and enjoy their lives confidently and pain-free,” says Dr. Inshan.